Kids say "No" to the thermal coal port on the Fraser! 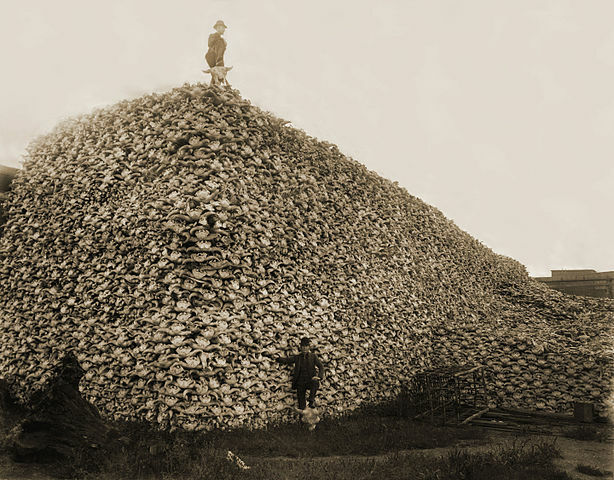 Environmental and ecological justice focus on the intersections between the systemic exploitation of humans and the natural world. This includes inequities in the access and use of natural resources and in the distribution of environmental harms (by race, class, gender, for example). It also extends to consideration of our ethical obligations to the biosphere and the creatures that inhabit it, more generally. Issues of environmental and ecological justice loom large in relation to salmon farming, the environmental impacts of which – pollution, damage to marine habitat and wildlife, the spread of disease to wild fish, and more – are borne disproportionately by groups and communities whose way of life is closely integrated with the marine environment. 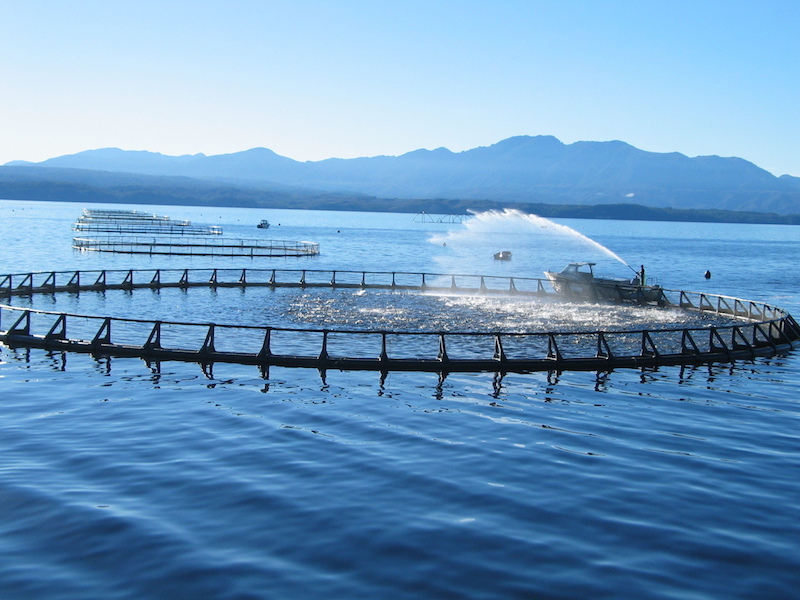 First Nations have seen and felt the impacts of net-pen salmon aquaculture most directly and have led the resistance to its operation and expansion in their territories. Social Justice Centre member, Gregory Simmons, is engaged in research on the impacts of salmon farming on coastal British Columbia. Despite considerable evidence of environmental harm, ongoing breaches of existing law and regulation and systematic failure on the part of regulators, the salmon aquaculture industry has to date been spared criminological consideration. This research, is intended as an initial step in redressing this lacuna. Other environmental issues of local significance include the proposal by Fraser Surrey Docks to construct a Direct Transfer Coal Facility on the Fraser River in order to ship up to 8 million metric tonnes of U.S. thermal coal to China. The project, which if built would make Vancouver the largest coal exporter in North America, will bring potential local health impacts from diesel particulate, coal dust, and noise pollution. It would also negatively contribute to the already extreme air quality issues in China and, at a global level, to climate change. As well, Kinder Morgan intends to build a new pipeline, the Trans Mountain pipeline expansion, to transport 890,000 barrels per day of oil from the Alberta tar sands to Burrard Inlet – a project that would increase tanker-traffic in the inlet seven-fold to more than 400 tankers per year and put the coastline of Vancouver and the Salish Sea at risk of a catastrophic oil spill. Globally, the project will produce 20 to 26 megatonnes of green-house-gas emissions per year once it is fully operational. While in opposition, the federal Liberals promised a new independent process for pipeline assessment, yet once elected they approved the project with only perfunctory further review. The project is widely opposed by First Nations and environmentalists. Chief Maureen Thomas of Tsleil-Waututh Nation has stated that it threatens her people’s very survival.